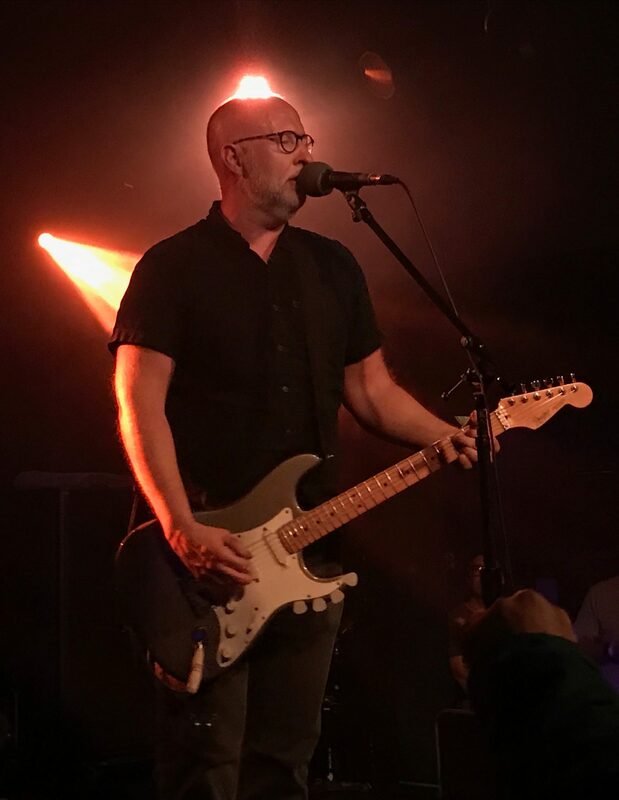 Like countless other music fans of my generation, I’ve always regarded Bob Mould as rock royalty, a King Midas whose finger often imbues value in everything he touches. 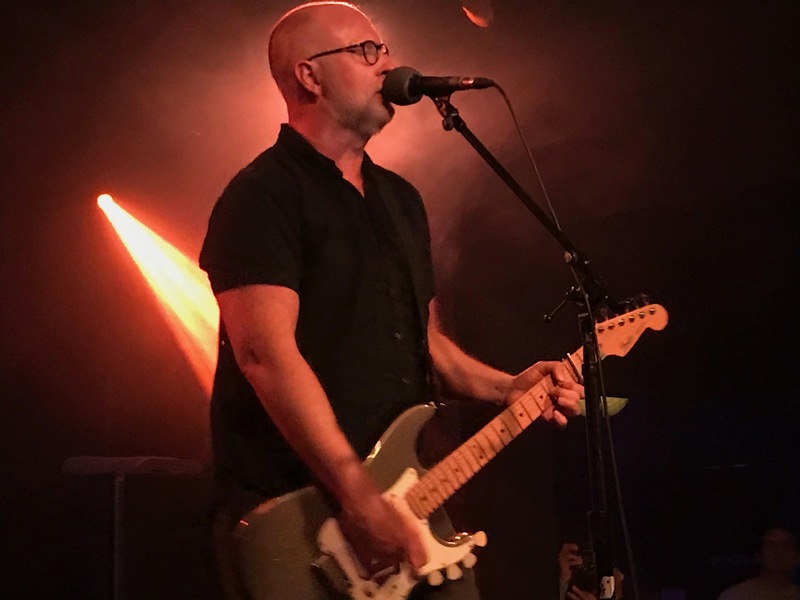 Through his pioneering punk output with Hüsker Dü, his introspective and critically acclaimed “Workbook” (and subsequent solo albums) or his 90’s collaborative work in Sugar, few musicians have the “signature sound” and influence that Bob does. His trademark combination of his vocal delivery and guitar riffs provides a sound that is unique, incomparable and, more importantly, emotionally resonant and inspiring. 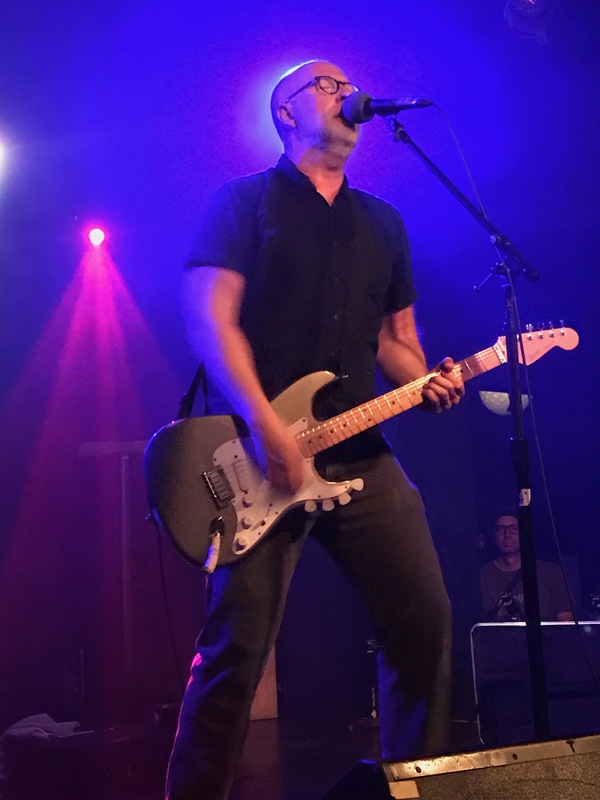 It was with great excitement that I went to see Bob perform an intimate, stripped down show that was part of WIRE’s DRILL Festival at the Echo in Los Angeles. This was a rare opportunity to see him without the accompaniment of a band. This was Bob “straight, no filler.” Just him, his guitar and a Blackstar amp. Bob ripped through his set with an impassioned ferocity. 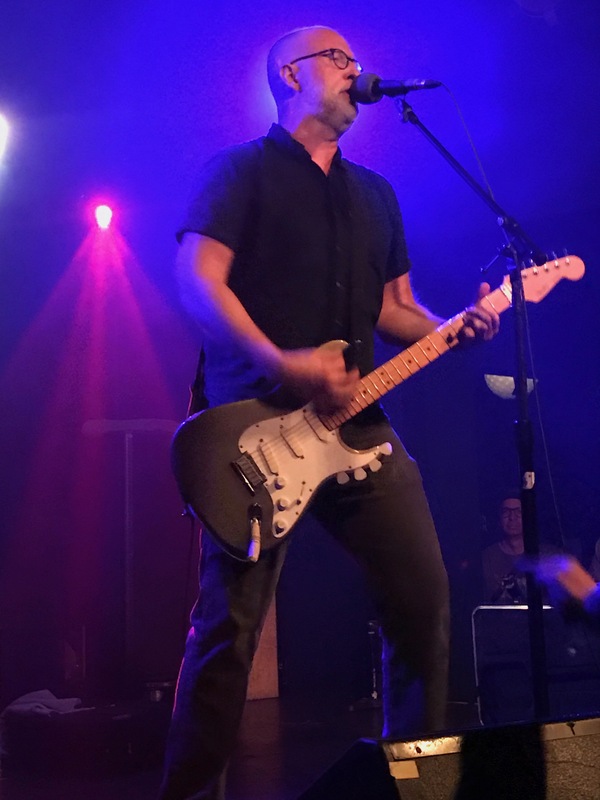 Highlights of the night included “Stand Guard” (a rarely performed track off of the 1990 “Black Sheets of Rain” album), Hüsker Dü tracks “Celebrated Summer” and “Chartered Trips.” A number of tracks from Bob’s last couple of studio albums also fit nicely within his set, rounding out his catalog of amazing songs. 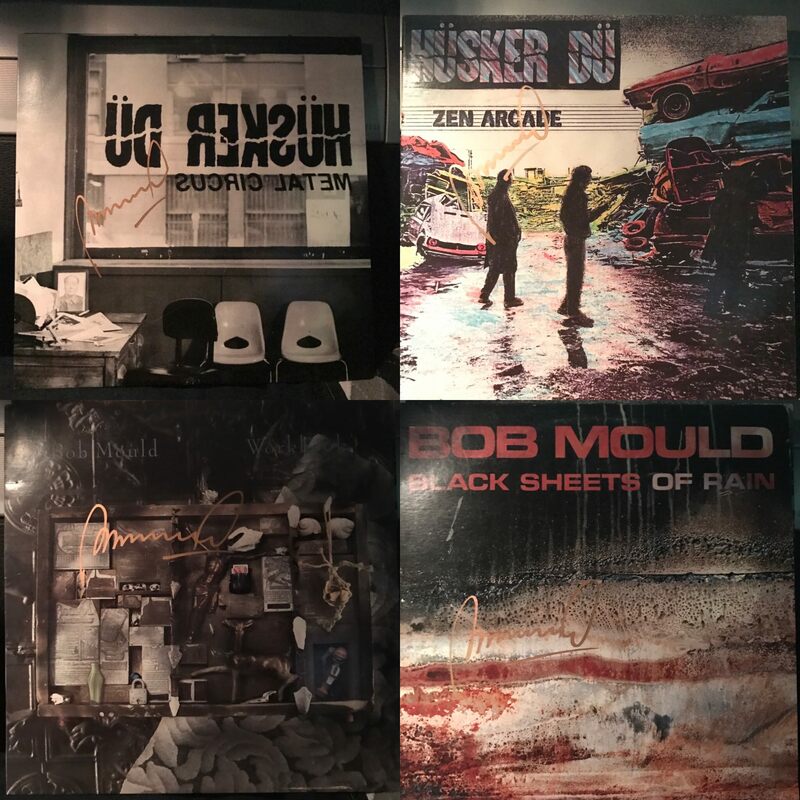 After the show, I had the pleasure of briefly chatting with Bob and getting some albums from my collection autographed. He was such a gentle soul, very gracious and kind. 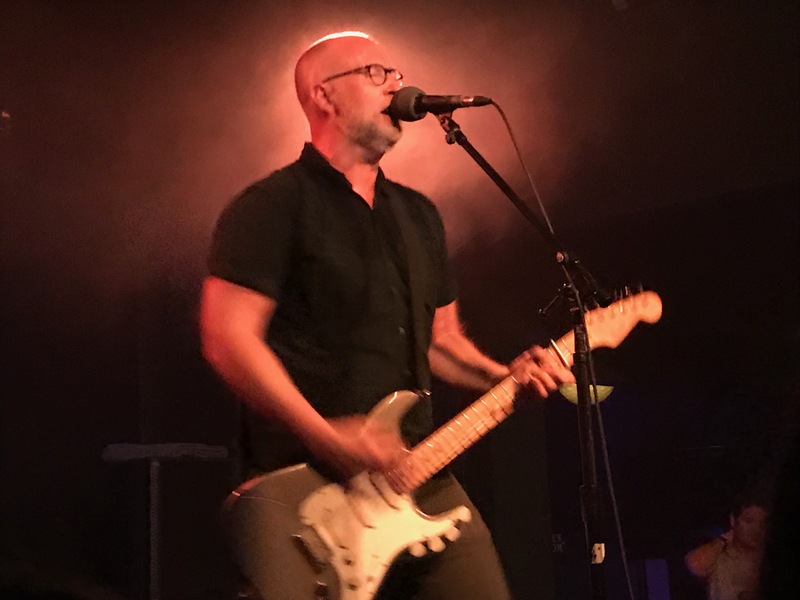 Given the deeply satisfying performance tonight, I’d strongly urge fans of Bob Mould to see him perform on his current “solo/electric” tour. It’s a rare opportunity to see this legend at his most barebones and on point. 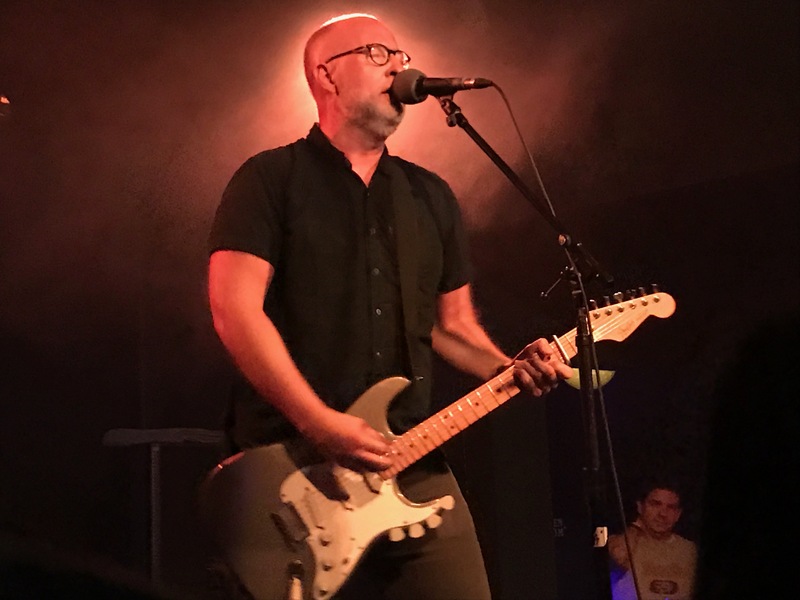 To stay informed about all of the latest projects and news relating to Bob, check out www.bobmould.com.